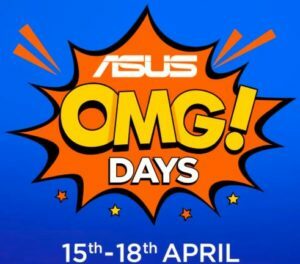 Asus Grand Sale – After Amazon launched Huawei Grand sale yesterday, Flipkart has come up with Asus Grand Sale. 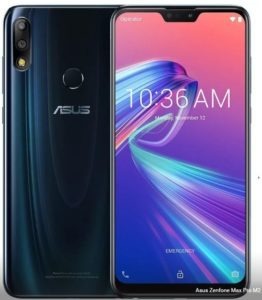 Get Rs 500 off on Asus Zenfone Max Pro M1 and Rs 3000 off on Asus Zenfone 5z on exchange offer. 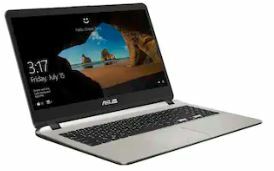 Flipkart is hosting a Grand sale starting today everyday till 14th Sept.